I was delighted that Marcilia won because this was definitely one of my favorite entries! 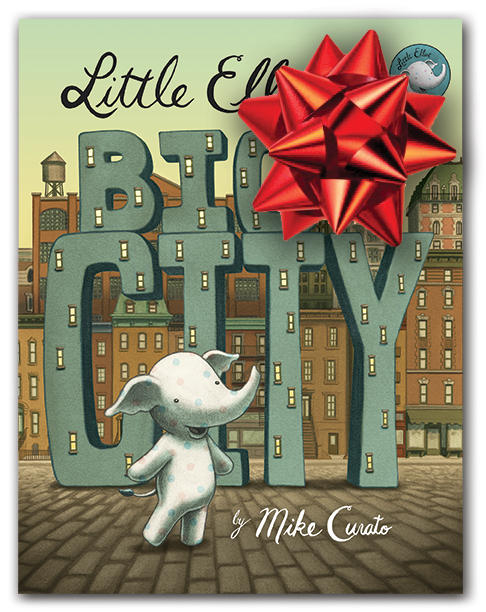 Marcilia will receive a first edition signed copy of Little Elliot, Big City! If you’re like me, you’ve waited till the last minute to do your Christmas shopping. 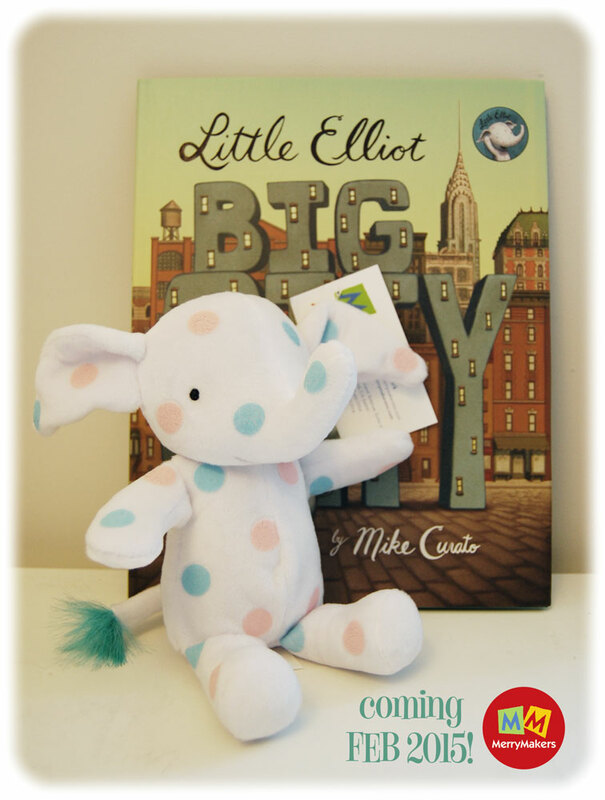 I thought I could help out some lucky person by giving away a FREE signed copy of Little Elliot, Big City! We all know that Elliot loves small treasures. He wants to know what your favorite small treasure is! 3. Deadline to enter is 11:59PM Wednesday, December 17th, 2014. It’s as simple as that! I will pick a winner on Thursday and ship it off that day! Limitations: 1 entry per person. US residents only, sorry! Little Elliot Plush Toy Is on His Way! I just approved the final prototype for the Little Elliot plush toy with MerryMakers, Inc! He’ll be available for purchase February 2015. Stay tuned to find out where you can purchase him!